We're interested in your thoughts, and welcome any feedback you may have. Please email us with your comments, and we'll use them to continue the improvement of our future Shareholder Reviews. 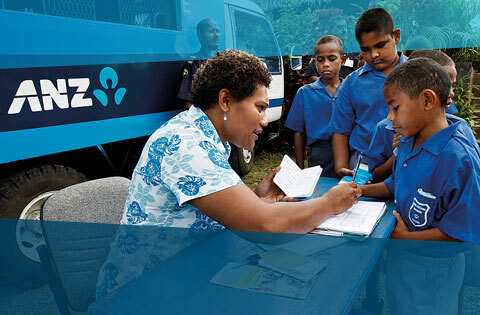 Elizabeth Rova, Team Leader Rural Banking in Fiji, joins her colleagues delivering much needed basic banking services to rural and remote communities across the Pacific. 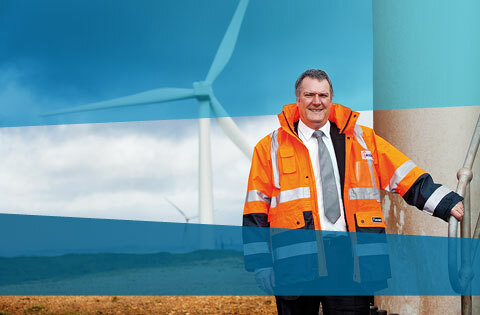 Mark Clover leads ANZ’s renewable energy Project Finance team which has been providing project finance for renewable energy projects for the past 18 years including Australia’s first completed wind farm at Challicum Hills, Victoria. Katie Rattigan manages ANZ’s financial hardship programs, which have this year provided support to more than 10,000 customers facing financial difficulty. Andrew Wilson-Annan, an executive in our Regional Commercial Banking business is also a Country Fire Authority (CFA) volunteer in Woodend, Victoria. 1. Adjusted for material items that are not part of the normal ongoing operations of the Group including one-off gains and losses, non-continuing businesses, timing differences on economic hedges and acquisition related costs. 2. Taxes Borne: Immediate cost to ANZ; Impact to the profit and loss account. 3. Taxes Collected: No cost to ANZ. Collected from customers, suppliers and employees etc on behalf of the revenue authorities. 4. Includes policyholder tax of $215m. 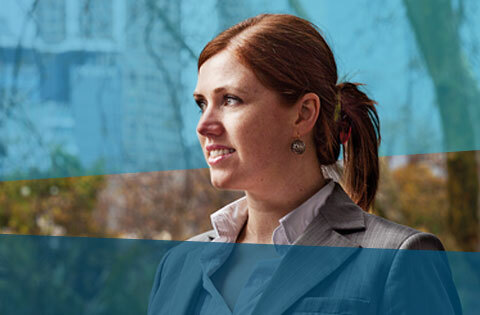 ANZ's Corporate Responsibility framework guides our decisions, investments and initiatives. year ended 30 September 2010 unless otherwise stated. All figures in AUD unless otherwise stated. 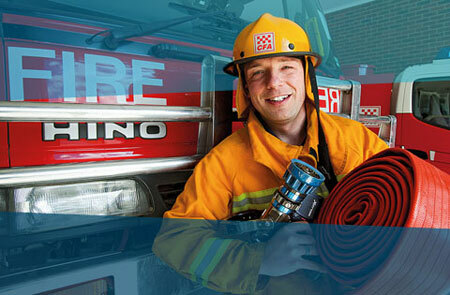 You may also like to view the full Annual Report, which is available for you to download as a PDF. Alternately, you can view the same document as an interactive document. you to download as a PDF. document as an interactive document.